It will be an opportunity for all, whether students of Tibetan language or not, whether experts of Khaita or complete beginners, to deepen the pronunciation and meanings of many songs which we will then sing and dance together under the guide of Adriana dal Borgo and Salima Celeri. Lobsang Zatul was born in Tibet from where he left at the age of eleven. 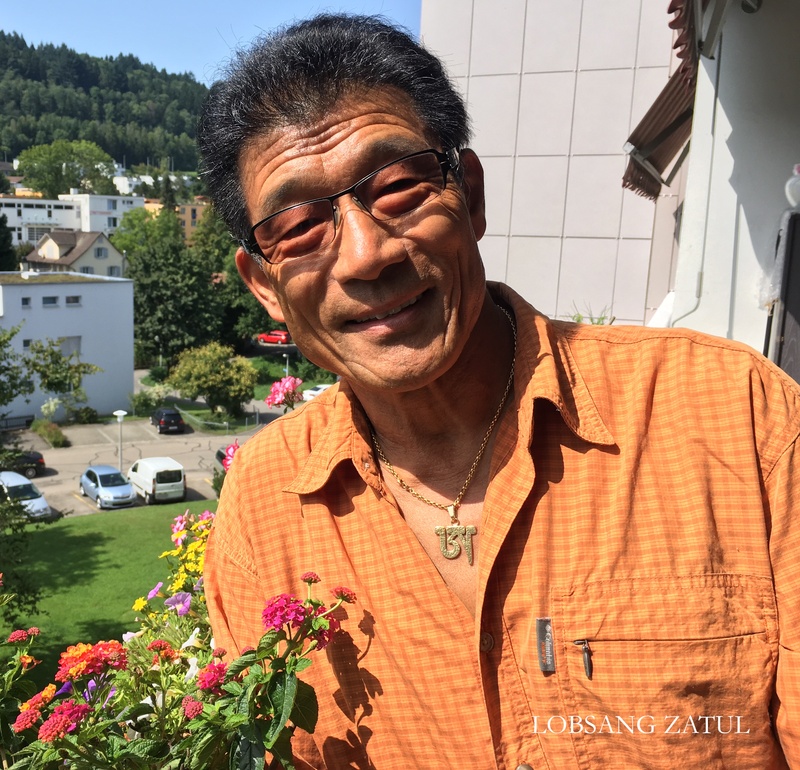 Since 1963 he lives in Switzerland. He was fortunate to grow up with his parents who taught him correct Tibetan. He has been teaching Tibetan, both spoken and written, to Tibetans and non-Tibetans for more than thirty years. As a student of Chögyal Namkhai Norbu he is devoting his time and energy to the preservation of the Tibetan language.